Live Room B, designed entirely by David Levy, presents itself with a laid back, lounge-like vibe. 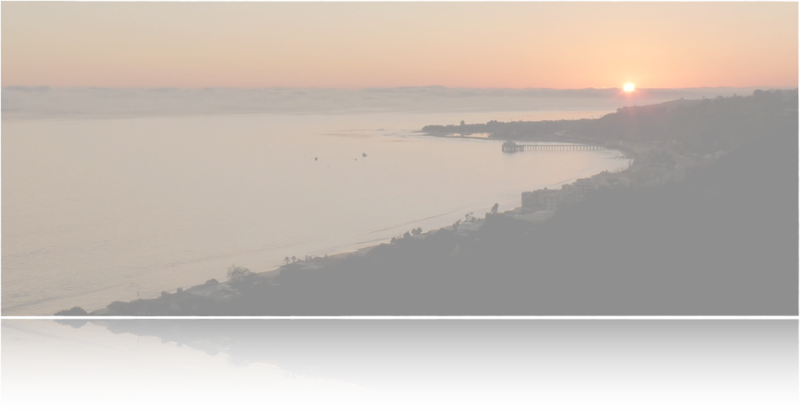 Featuring panoramic 360 degree views, From the Santa Monica pier to the Malibu pier, and from Catalina Island to Point Dume, one can truly appreciate the natural beauty of Malibu, CA. The Room features very lively acoustics, making a great room for guitars, strings, vocals or anything else that may need a warm room tone to color the sound. This room also features adjustable acoustical paneling that can be implemented as one desires. Like all rooms at Studio Malibu, Live Room B creates an immediate ambiance, setting the tone for creativity and inspiration. There is no doubt, working from such a location will surely inspire amazing work.